This is a medium dry Chenin Blanc which means it is not bone dry but has a little richness to it. Absolutely delicious on its own for aperitif. 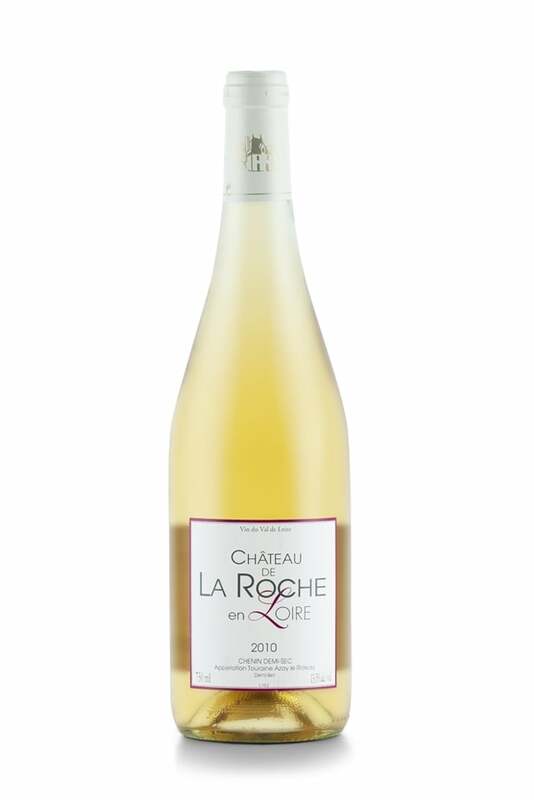 Its notes of quince and honey also work a treat with food such as creamy fish or white meat dishes.